Our volunteers are integral to the success of our projects. 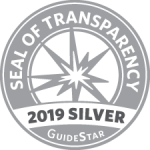 A total of 2030 volunteer hours were logged in 2018. 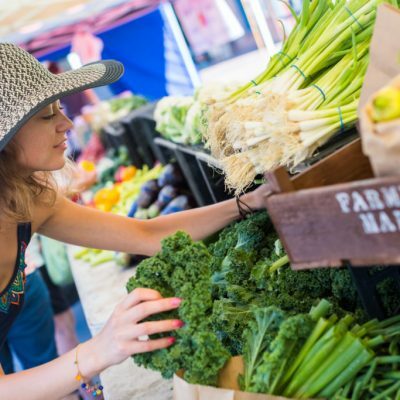 HDFFA is on a mission to mitigate food waste and increase access to fresh healthy food. 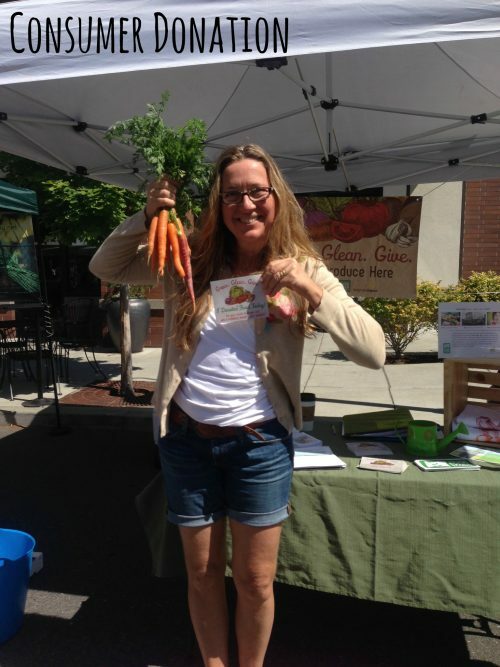 Through our Grow & Give program we collect produce at both the Downtown Bend and Northwest Crossing Farmer’s Markets. We’re seeking interns for our 2019 season! Please email us for more info or to apply! Chef Instructors teach the nationally recognized Cooking Matters 6-week course, using recipes and booklets provided for each class. With support from assistant volunteers, Chef Instructors lead the class through hands-on training and deliver cooking course material including cooking, nutrition, food budgeting and food safety/sanitation messages. Time Commitment: 2 hour on-site orientation the week prior to the start of class; 2-3 hours/week for the 6-week course plus additional time to plan and prepare for lesson delivery. 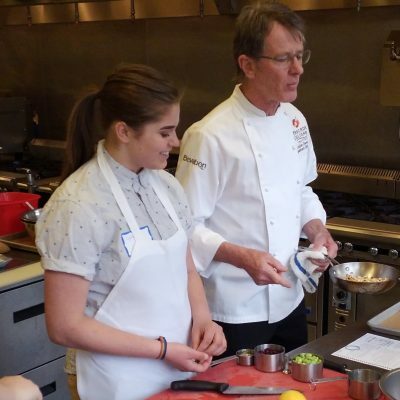 Chef Assistants support the Chef Instructor by assisting students, co-coordinating shopping for class food, helping with class prep, clean up, and other duties as needed. 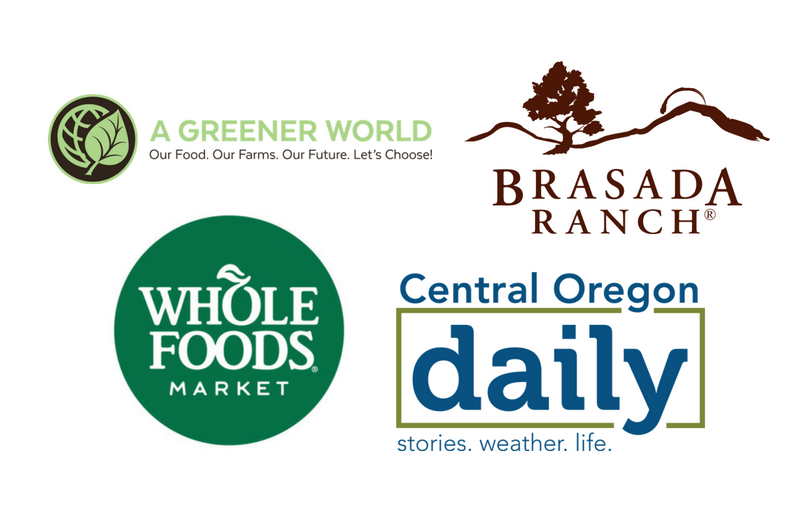 To help combat foo d waste and utilize the fresh food we have in Central Oregon, Food Access Advocates help to recover fresh food at farmers markets to be distributed through NeighborImpact to local pantries and food shelves. Food Access Advocates encourage community members, gardeners and farmers to donate their excess fresh produce. We have a booth for fresh food donation collection at the Northwest Crossing Farmers Market and the Downtown Bend Farmers Market. Time Commitment: Wednesday 3-9 at the Downtown Market or Saturday 9-3 at Northwest Crossing Farmers Market. 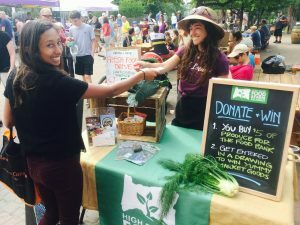 HDFFA is on a mission to mitigate food waste and increase access to fresh healthy food. Through our Grow & Give program, we partner with local farms and organize on-farm harvest events where we glean extra produce that may otherwise go to waste. 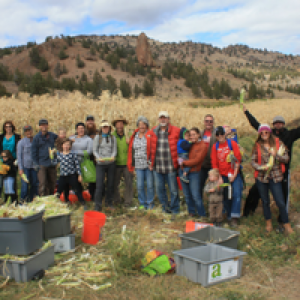 Our Glean Team is an on-call harvest crew, ready to help get edible produce out of the field and to the food bank. Please email us for more info or to get signed up! 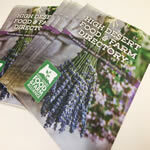 Every year we print thousands of copies of Food and Farm Directories to help educate the public about ways to get to know local farmers and purchase their products. We need individuals who are willing to distribute our Directories to our partners and other distribution sites. A Distributor for each county would be preferred. Volunteer must have transportation. Do you have an area of expertise or other skills that you’d like to share with us? Email us at info@hdffa.org to see if HDFFA is a good fit!